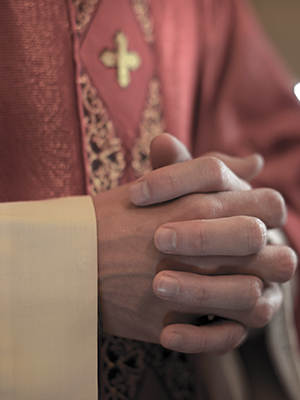 In 2003, Bishop Matthew Clark placed restrictions on Father Hammond pending an investigation into an allegation of sexual misconduct, according to the Rochester Democrat and Chronicle. Hammond reportedly resigned as pastor from St. Margaret Mary Church in 2000 for personal reasons and was not assigned to another parish at the time of his ministry restrictions. Hammond has been assigned to a life of prayer and penance.